This image and caption were featured in Publishers Weekly as “Picture of the Day” for December 19th 2012. 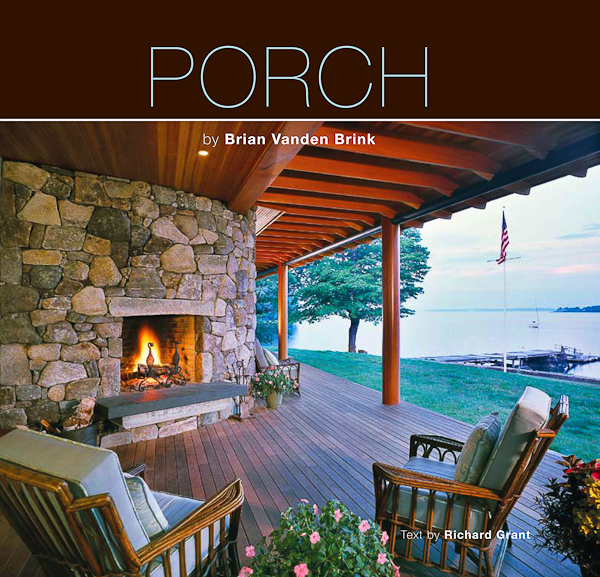 Author and award-winning photographer Brian Vanden Brink launched his newest monograph, Iconic: Perspectives on the Man-made World, with a slide show presentation and book signing at the Portland Museum of Art on December 13. The book is a follow up to his acclaimed Ruin. 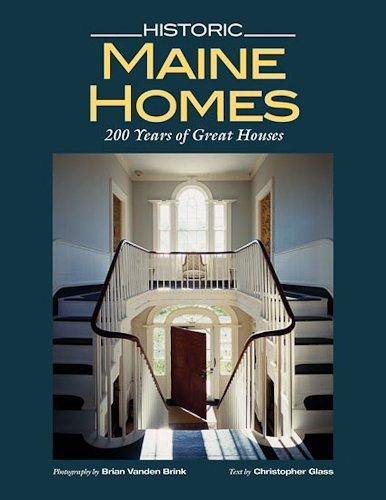 Both books are published by Down East Books in Maine. 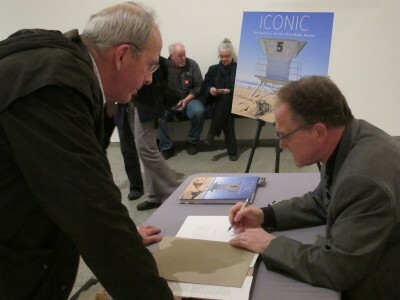 Brian will give an illustrated talk on his newest book, Iconic, at the Camden Public Library on Tuesday evening, December 4, at 7:00 pm. Saturday, August 14, 2010, 11 a.m. – 1:00 p.m.
September 6, 2009, 2:00 p.m.
June 12, 2009, 6:00 p.m.